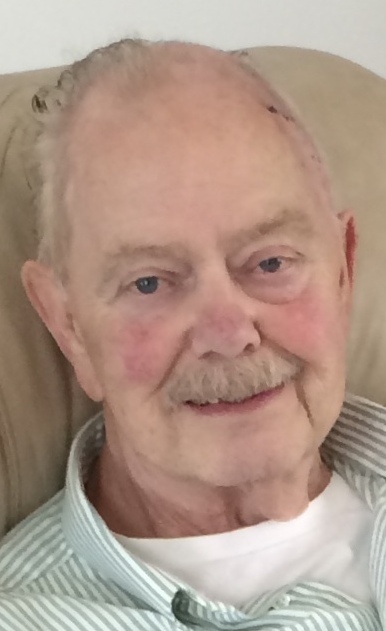 Joseph Wayne Thompson Sr 77 of Streetsboro passed away Friday, January 18, 2019 at his home. He was born April 19, 1941 in West Apollo, PA to Thomas and Bessie Mae (Sturdevant) Thompson. 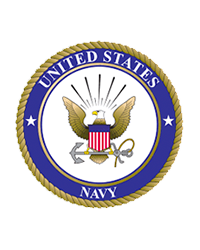 Mr. Thompson was a US Navy veteran, a member of the Streetsboro VFW and worked as a supervisor for Lucas Aerospace & NPi Audio Visual Solutions with his Son, Joseph. Survivors include his wife of 57 years Betty (Nadeau), children Joseph Wayne Thompson Jr, Denise Lynn Ward and Shawn Thomas Thompson, 12 grandchildren and 13 great grandchildren. He was preceded in death by his parents, his son Rickey Nelson Thompson and grandchild Tommy Allen Thompson. There will be no calling hours or services, cremation has taken place. Arrangements have been entrusted to Shorts Spicer Crislip Funeral Home Streetsboro Chapel. Condolences and memories may be shared at www.sscfuneralhomes.com.